I’ve been on a kick of making Christmas cards with the ever so cute Bella Blvd Holly Jolly Christmas collection, and I really wanted to do something a little different with my embossing folders. First I began by pulling out some off-white cardstock and cutting it to size. I then opened up my embossing folder and applied pink ink to the raised portion. I then stamped with the embossing folder. Before it dried I shook on some clear embossing powder. Apply the heat gun, and you’re nearly finished. I finished off the look by running the cardstock through the press to give it even more dimension. It’s a great way to use an embossing folder in a creative way! 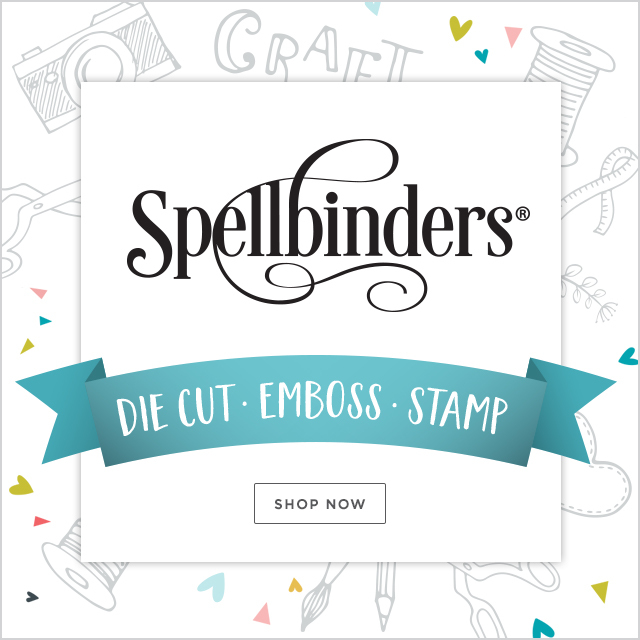 You can apply a stamp pad to either side of the embossing folder for your desired look. If you choose to ink the opposite side, then you would have a beautiful stamped background, but the embossed portions would be white, therefore standing out beautifully! Today is your lucky day too! Scrapbook.com has these embossing folders for free today with any purchase as a part of their amazing promotion! For the first 12 days of December, you will get a freebie with every shippable order!!! Today’s freebie are these amazing embossing folders by Tim Holtz for Sizzix. 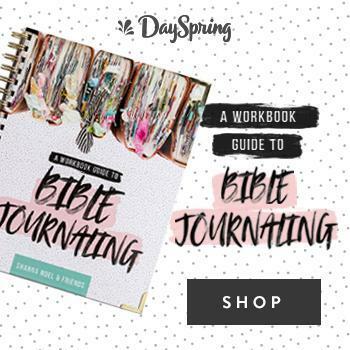 The freebies at Scrapbook.com will continue daily through December 12th, so get to shopping!